Grapeseed Carrier Oil is cold pressed and refined to produce a light yellow green colored oil that is popular in cosmetic manufacturing. Color: Light green to yellow green liquid. 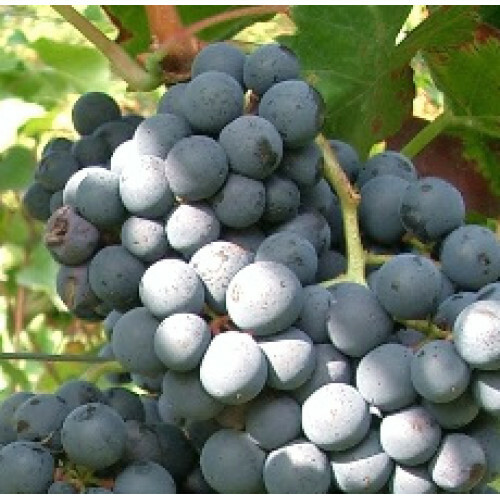 Aromatic Description: Grapeseed Carrier Oil is odorless. Common Uses: Grapeseed Oil is heavily used in skincare formulations for creams and lotions, and in aromatherapy. It is the preferred carrier oils for many massage therapists because of its light, satin like finish. It also has some astringent qualities and is good for oily, acne prone skin. Consistency: Grapeseed Carrier Oil is one of the lightest carrier oils available. Absorption: Absorbs easily into the skin.